The Escape Game Chicago, a sixty-minute escape room experience on the Near North Side, debuted to rave reviews in late 2016. Since then, the escape room has only gained in popularity. It makes sense: it’s a social experience, it engages your creativity and problem solving, and it doesn’t require a huge time investment. 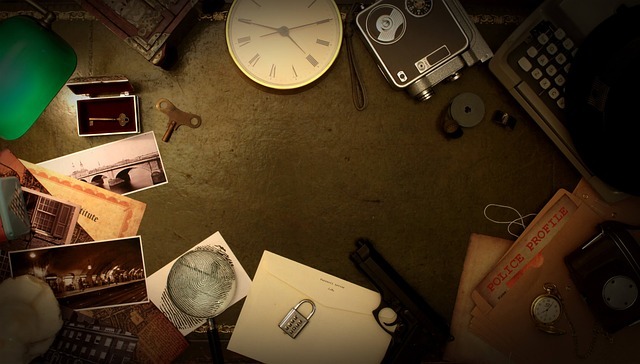 What’s more, Escape Game Chicago builds on the strengths of typical escape rooms, while also adding a few elements that set this place apart from the rest. First, all of the puzzles are custom designed for this specific location — no cookie cutter stuff here. You’ll find five different escape challenges of varying difficulty, which keeps people coming back for more. You can even schedule a team-building event, family reunion, or private party here. Book your 60-minute session online with a group of up to 9 people. Need parking? Check out the website for a significant discount on 4 hours of nearby garage parking.